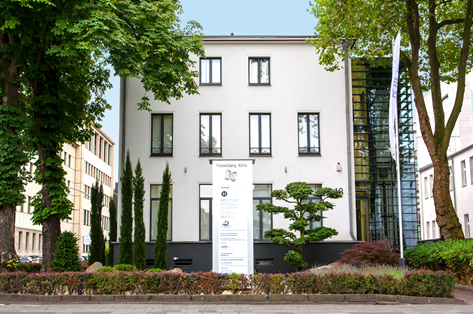 Our clinic is located in Duisburg, North Rhine-Westphalia, which is 15 minutes away from Düsseldorf airport and therefore easy to reach by our international patients from all over the world. We focus on implantology, aesthetic dentistry, periodontology and especially on the treatment of complex cases, and patients who need implants to support a fixed prosthetic construction because they cannot accept or function with denture because of bone atrophy or esthetical reason. Dr. Nina Psenicka and her team - dental assistants, anesthetists, dental technicians and the in-house dental laboratory - offer dental solutions for patients with limited time. Moreover, we use implants with zirconium nitride ceramic coating to keep the implant surroundings free of inflammation and prevent a periimplantitis. 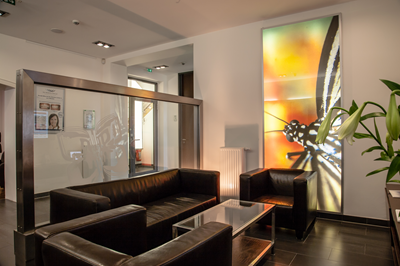 We rely on our experience of 18000 inserted implants. 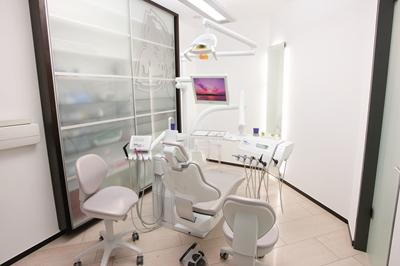 Kaiserberg ZMVZ was one of the first clinics in Germany that used high standard 3D-technologies and navigated implantology. 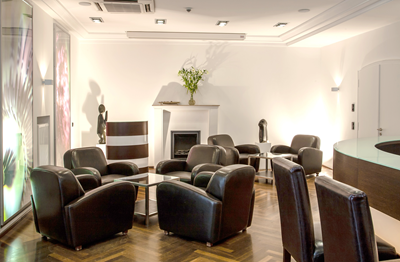 In addition, under the same roof, the Kaiserberg Klinik provides a full range of plastic and aesthetic surgery, dermatology and cosmetically treatments. In 2013, Dr. Richard Meissen († 2016) was invited to join the Brånemark Osseointegration network and we became the first BOC in Germany. We are most grateful to be integrated in collaboration for the exchange of developments and methods and we are looking forward to a great cooperation.